Capcom revealed today that it has high hopes for its two upcoming titles, Marvel vs. Capcom 3 and Monster Hunter Freedom 3, as a financial presentation from the company predicted some figures that involved a lot of zeros. To be specific, Capcom sees Monster Hunter Freedom 3, a title slated for next month in Japan, moving 3.6 million units and Marvel vs. Capcom 3 making a cool 2 million next spring. 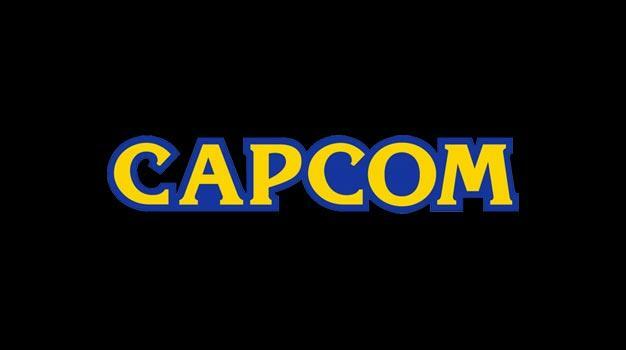 Capcom also addressed the restructuring of its R&D sector, as Keiji Inafune’s departure from the company shook things up a bit. The company tends to implement some “social networking service” games, as it spells a new business opportunity for the company and calls for it to “swiftly form an organization and formulate strategies to address” the social networking game scene.